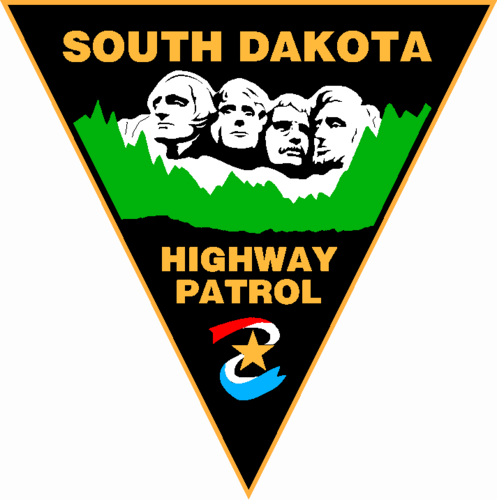 This week in Pierre, the fifth annual Youth Trooper Academy hosts 24 teens from across the state. The Academy has become a competitive and popular experience for those seeking realistic Highway Patrol training and lifelong leadership. Through a partnership between the Highway Patrol and the American Legion, the Youth Trooper Academy offers training in areas like firearm safety, defensive driving, crash investigation, and criminal law. Tony Maunu is the training sergeant for the Highway Patrol in Pierre. He says the condensed week of law enforcement is taught by some of the best trainers in the state. He says the experience continues to appeal to more high school juniors and seniors every year. “When it first started back in 2012, they struggled to fill the twenty spots for the Academy, what we were allowed to teach from across the state. Now, this year, we’ve had over a hundred applications. It really has grown," says Maunu. Maunu says the trainees stay at the Mickelson Law Enforcement Training Center in a quasi-military environment. Similar to a boot camp, he says the trainees are required to be strong and disciplined. But he says that the leadership skills the teens learn continue long after the Academy ends. “They’re required to do public speaking and working their bodies and their minds. There’s a lot of benefits they get, and it looks actually really good on a resume if you’ve seen that they’ve taken time out of their schedules to do something like this, that will just better them, prepare them in life," says Maunu. Maunu adds that he hopes alumni participants of the program continue on to consider becoming a Highway Patrol trooper or find an interest in military and law enforcement careers.